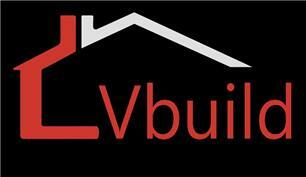 V-build Ltd - Builder, Damp Proofer, Plasterer based in Three Legged Cross, Dorset. Hi we are a family focused and family run business, we all have lived and loved building work for many years . We have taken a long time to sort the best trades to help us with building projects we take on. Our plumber has been with us for 18 years and most of our sub contractors have been on for ten years plus. So rest assured we want your work and we will complete your work as if it was on our own property which in short will be professional and to a high standard . We specialise in large projects but we are happy plastering a room or just fitting a kitchen or laying a patio, so give us a call and see how we can help you move forward in your home or garden to create the space you want and planned for.